Acupuncture has been shown to significantly improve symptoms in patients with chronic pain and auto injuries. But while acupuncture can ease everything from headache to whiplash, the effects of the treatment on brain injuries is less understood. Veterans with brain injuries have reported that acupuncture reduces headache intensity, improves sleep quality, and leads to better coping skills, according to The Chicago Tribune. The Navy-Marine Corps has even integrated acupuncture as an optional treatment for soldiers with PTSD. Despite this anecdotal evidence, few scientific studies have evaluated the efficacy of acupuncture compared to other treatments. Researchers from the University of Hong Kong combed through hundreds of studies to provide a meta-analysis of acupuncture for brain injuries. Only four studies met their research criteria; the studies compared acupuncture with a placebo or sham treatments or else compared acupuncture plus other treatments to the other treatments alone. In the 294 patients included in the research, those receiving acupuncture tended to have better outcomes compared to non-acupuncture patients. No serious adverse effects were reported. 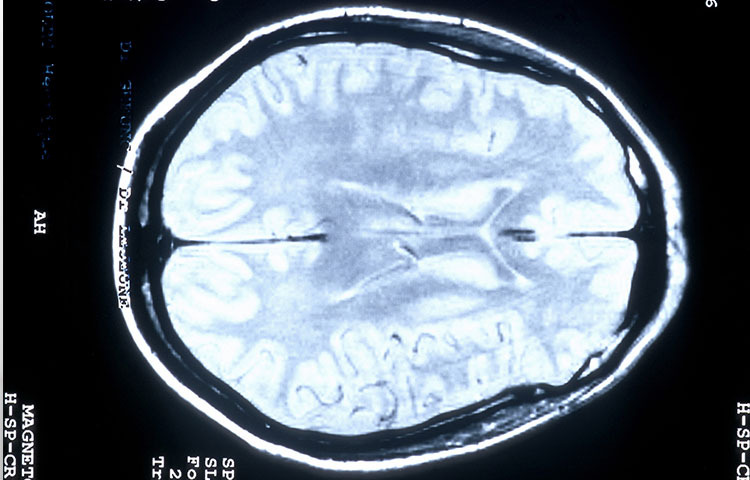 This suggests that acupuncture could be a safe, effective treatment for brain injuries. However the low methodological quality of the studies, combined with the dearth in research on the topic, led researchers to conclude that the effects of acupuncture on brain injuries remain uncertain. Still, these preliminary studies can offer hope to brain-injury patients searching for drug-free relief of postconcussive symptoms. Wong V, et al. Acupuncture for acute management and rehabilitation of traumatic brain injury. Cochrane Database System Review 2013;3:CD007700. doi: 10.1002/14651858.CD007700.pub3.